It’s Wednesday, so we hope you’re ready for this week’s Restaurant Report Card! This time 7 Action News Reporter, Andrea Isom went on a mission to find an “A” in Oak Park. It’s a city centered around community, culture, commerce and cooks! 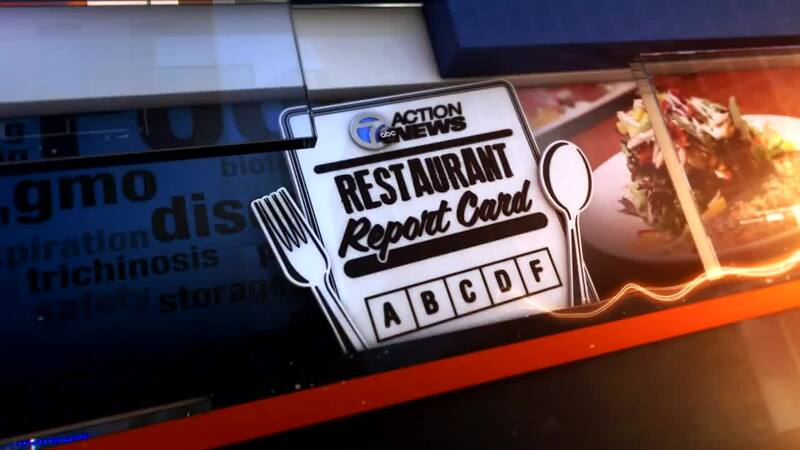 OAK PARK, Mich. (WXYZ) — It’s Wednesday, so we hope you’re ready for this week’s Restaurant Report Card! This time 7 Action News Reporter, Andrea Isom went on a mission to find an “A” in Oak Park. It’s a city centered around community, culture, commerce and cooks! In a place that has two A’s in its name. I did *not* find a restaurant with one this time around! However, I did have one heck of an adventure! We stopped by a breakfast and lunch spot, a Salvadorian and Mexican restaurant, and a Middle Eastern eatery. Hopefully, those restaurants continue to work as a team with the health department and stick around! So, it is that time. Should you chow down or put that fork down? !